Brokered by Glue Creative Thinking, the collection boasts pen sets, notecards, notebooks, a ruler, pencil case and a clipboard. 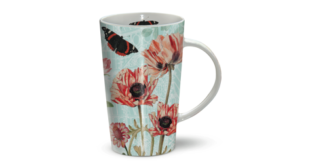 The collection includes a stationery selection, latte mugs and a 1000-piece jigsaw puzzle. 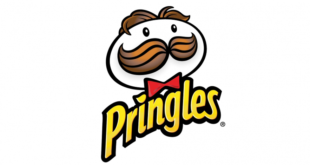 Helix will design three pencil case designs, which will be styled in the form of a Pringles can. 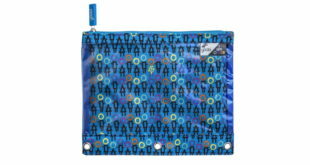 The line boasts pens, pencil cases, folders and more, and is available exclusively at Target stores and Yoobi. 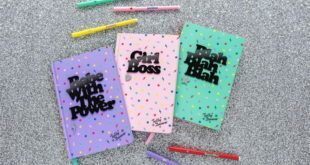 New products include stationery accessories, notebooks, bags, journals and gift items. Limited edition range priced from £13.99 to £18.50. Licensing agent Kirsty Guthrie will bring card and stationery characters to other categories.